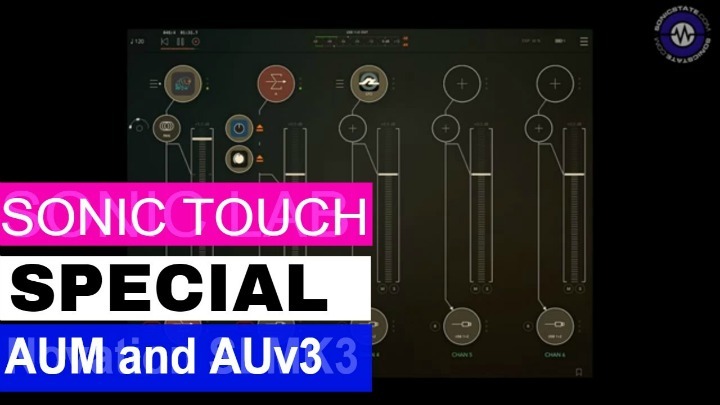 Plugin Boutique are soon to release VirtualCZ, which they describe as a new plug-in inspired by an iconic series of digital synthesisers made in the 1980s. A spokesperson told us, "VirtualCZ uses Phase Distortion - which is similar to FM Synthesis but easier to program! 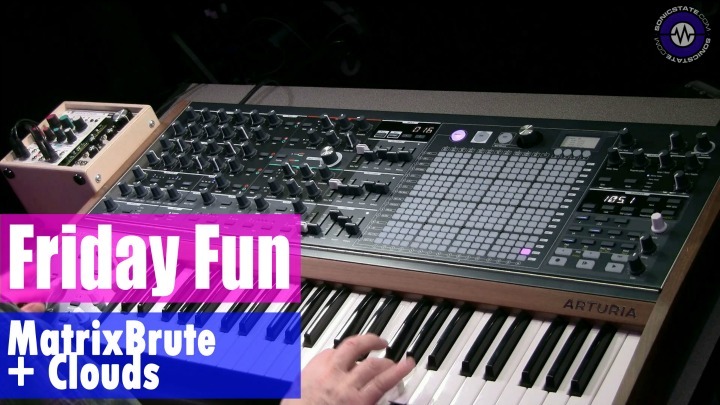 It can make great pads, leads, bass, percussion and RAVE ORGAN sounds that will fit into a wide variety of genres. 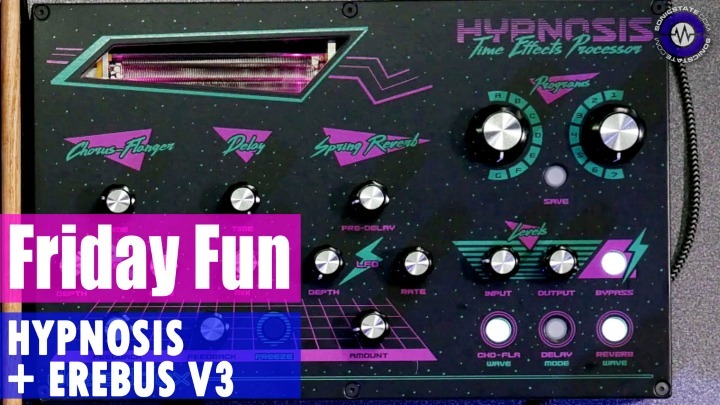 Many people fondly remember the CZ synths and they have become retro-classics that are highly sought after, having been used on countless techno, house, rave and synth-pop records in the late 80s and early 90s. Lots of artists still use them today for their unique sounds. The synthesis engine of the original hardware is modelled in the plug-in which can load and transmit CZ SYSEX patches, but the plug-in goes beyond the hardware to offer new sound possibilities and usability features. It's much more fun to edit, since all the important synthesis parameters have their own control. 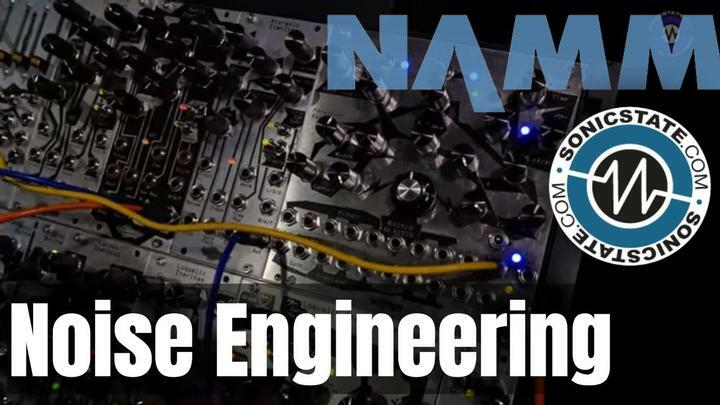 It includes things not found on the originals such as switchable envelope generators (ADSR or 8-Stage MSEG) and Unison modes." Developed by Oli Larkin with graphics by Philippe Decuyper, VirtualCZ will ship with a library of presets offering both retro and modern sounds by Plugin Boutique's sound designers and artists. VirtualCZ comes in VST2, VST3, Audiounit and AAX plug-in formats plus as a Standalone app for Mac and PC. Available to purchase mid September 2014 exclusively from Plugin Boutique for an introductory price of $99 / £59.